Directed by MCC alum and instructor Paul Brewer. 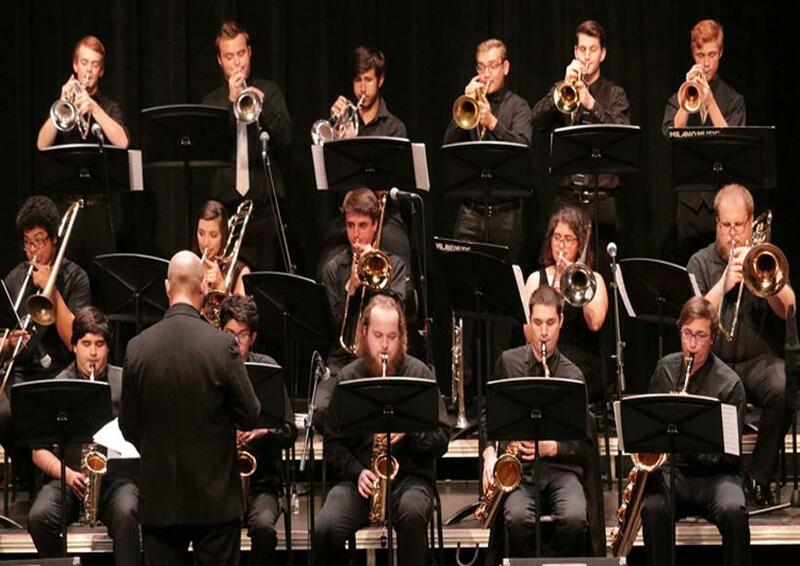 The Jazz Ensemble at MCC has performed at various festivals, concerts and it alum range from studio musicians, composers, film scores, jazz stars and music educators. Tickets: General Public - $8, Staff/Senior/Military - $7, Student - $6.